Welcome to Teddy Bear Pools In ground swimming pool showroom! Here you can browse through several options including Service, Renovation, shopping for the perfect pool float or our Showroom for turning your backyard into your own oasis. 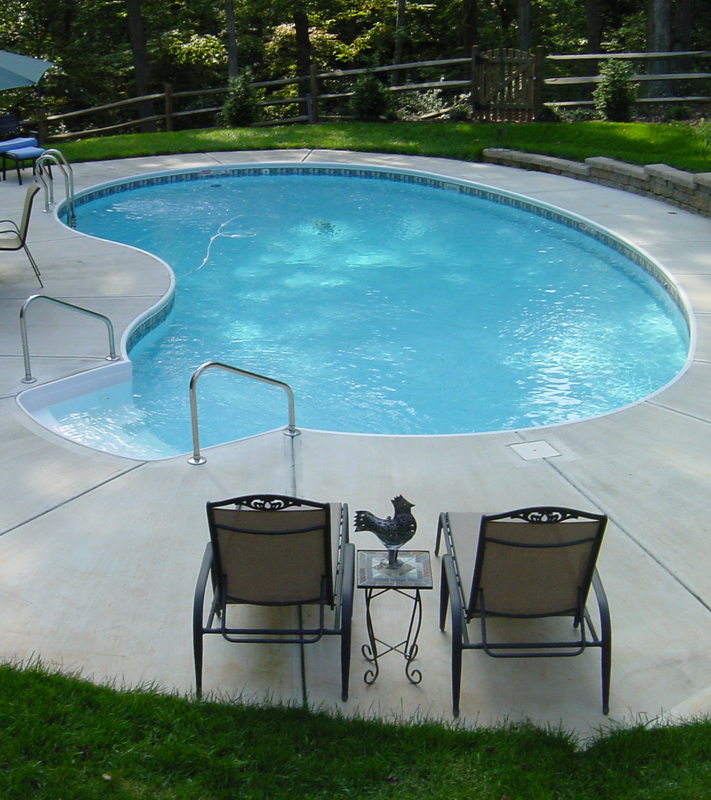 We offer in ground pools made by Pacific Pools, and are confident we can offer something that enhances your property and your lifestyle! 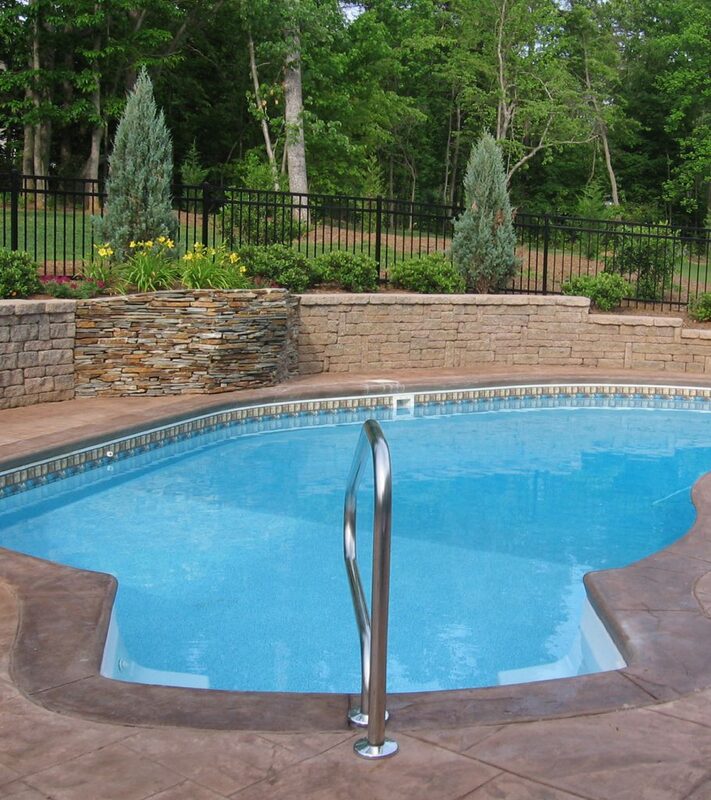 Feel free to check out our photo gallery, and once you have a feel for the product, please come down to our display lot and see the pools in person. There, you can speak to one of our qualified sales representatives about personalizing one just for you!